Live at the Fillmore is an album released by Los Lonely Boys in 2005. 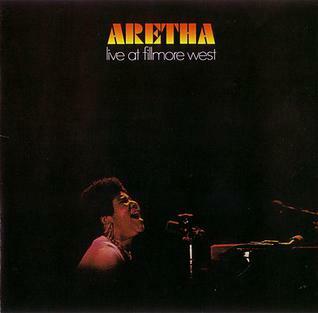 It was recorded live on October 23, 2004, at The Fillmore in San Francisco, California. Live! is a live album by American composer, bandleader and keyboardist Carla Bley recorded at the Great American Music Hall in 1981 and released on the Watt/ECM label in 1982. Live at the Fillmore is a 2010 live album by American rock musician Chris Isaak. The album was recorded in 2008. Live at the Fillmore 1968 is a live album by Santana, recorded between December 19 and December 22, 1968 and released in 1997.